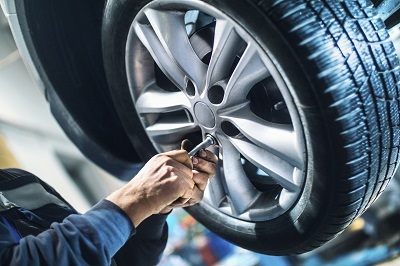 When you turn to Superior Chrysler Dodge Jeep Ram FIAT for Ram parts in Henderson, North Carolina, your vehicle will be ready for anything. Our inventory of genuine Mopar parts and accessories are designed to keep your truck or van at its prime. All of our Ram auto parts are designed expressly for your make and model, so you're getting a tailored design and guaranteed quality in each component. Visit our Henderson, NC parts department for start-to-finish solutions that will keep you on the go. 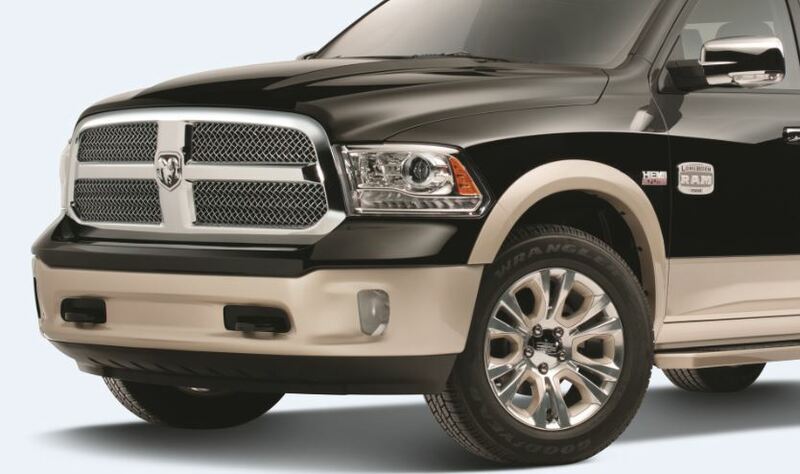 Order Ram Parts at your Henderson, NC Ram Dealership. Superior CDJRF is here to help you with any of your Ram parts needs. If you're looking to make small upgrades, like new headlights or wiper blades or if you need an emergency auto parts replacement for your transmission, HVAC system, or brakes, we can help. Our Ram parts department also offers a variety of Ram accessories, so you can customize your vehicle exactly the way you like it. Give us a call to submit a Ram parts request today! Keep your Ram vehicle running like new with auto parts from Superior Chrysler Dodge Jeep Ram FIAT. When you visit our parts department, you can always count on authentic OEM quality with any of our parts or accessories. Visit us in Henderson, NC to get your Ram parts today!